Más puntos significa mejor para frutas blandas. 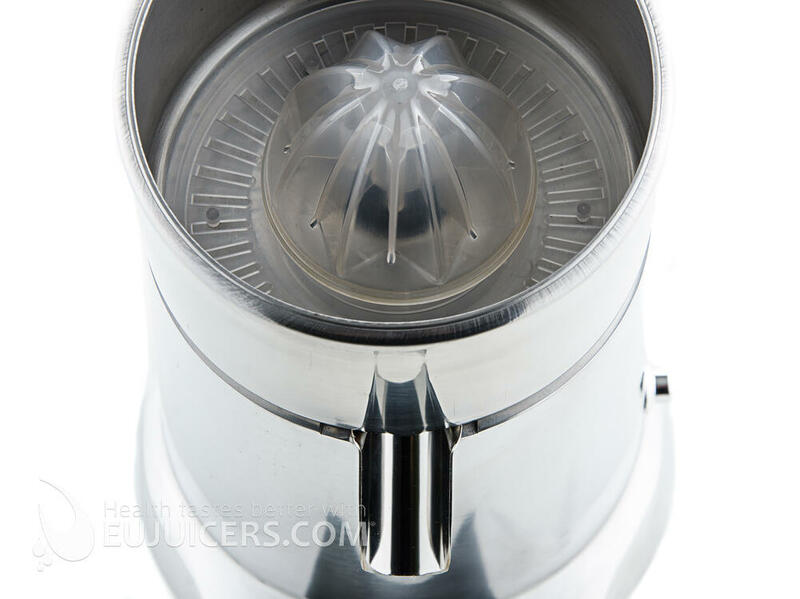 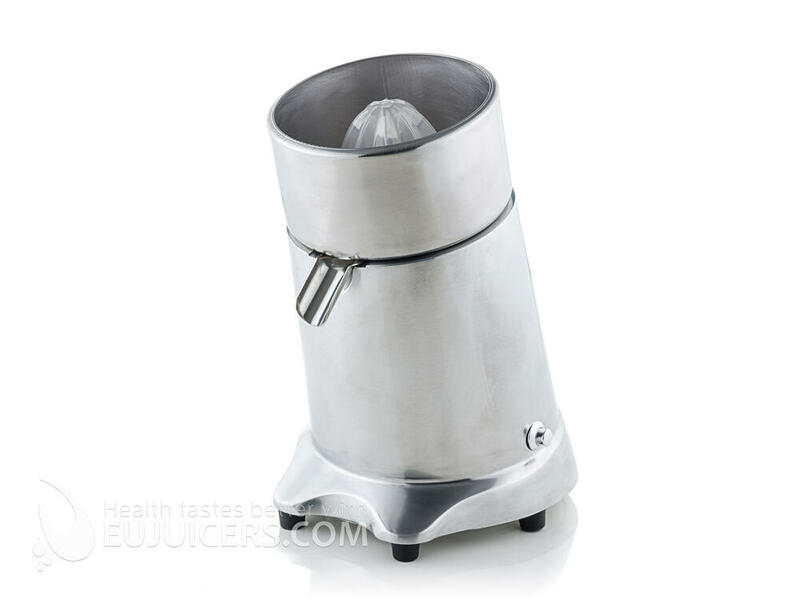 Practical and silent Citrus Juicers. 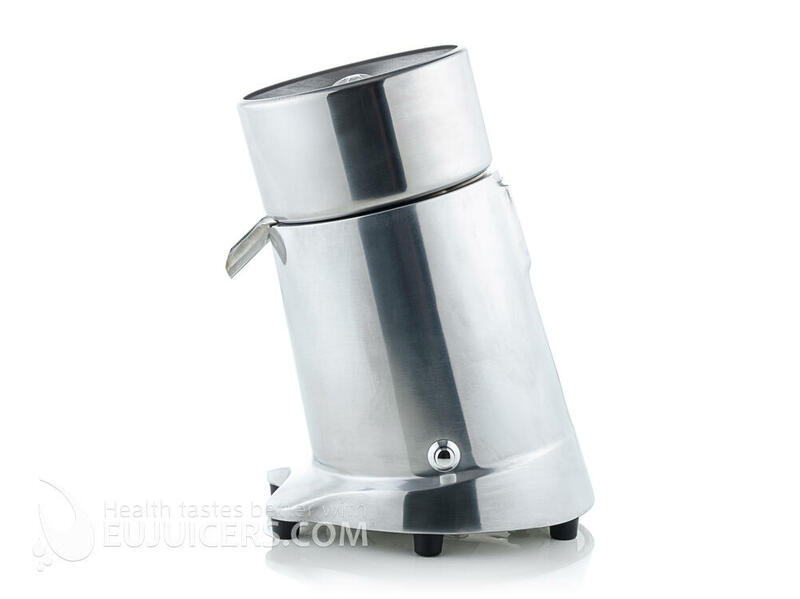 Easy and quick to use, it is ideal for large quantities of output. 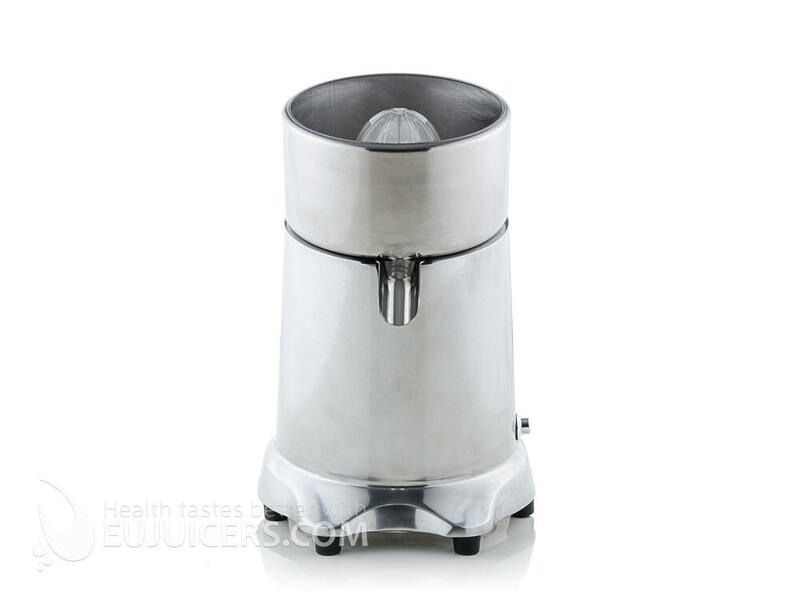 Strong body entirely in aluminum finished with anti-scratch powder coating.